We have a very good Crib section comprising six teams, who play in three different leagues. One team plays on a Monday evening, one team on a Tuesday evening, and four teams play on Thursdays. They have players of all ages taking part, both male & female. We are proud to say that in 2018 one of our teams has won the League and the ‘Champion of Champions’ event. 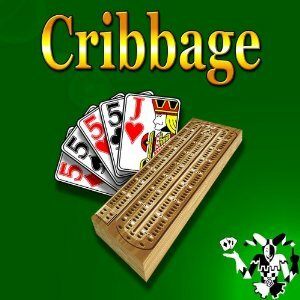 If you are looking to join a Crib Team, or would like to learn how to play Crib, we would be pleased to put you in touch with our team captains. It is a very social game and you meet a lot of new people. Up and Coming Events ! !